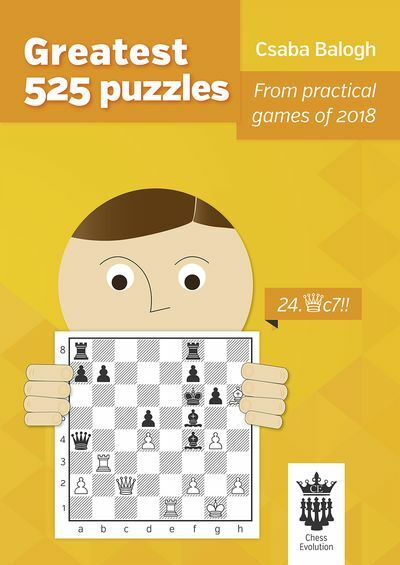 First of all, I would like to say thank you to my good friend GM Adam Horvath, who helped me to collect and select the greatest puzzles of 2018. 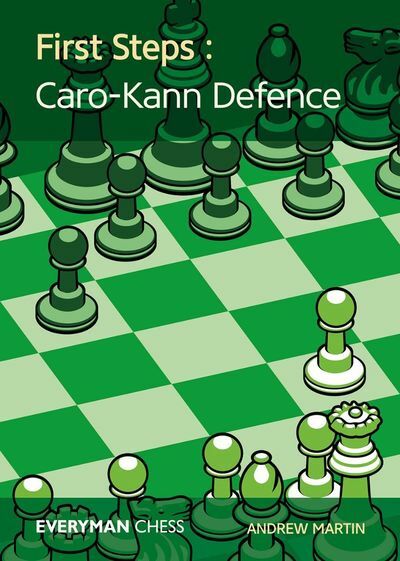 As a professional chess player, I know exactly how important it is to perform well in tactical calculations. We face them so often that after playing a great game, we can simply blunder something and throw away a safe point, causing ourself sleepless nights! For most of the players and chess fans, the biggest pleasure in a chessgame is to beat an opponent with a beautiful combination, of which we can be proud at. However to live with all the given oportunities and not miss any of the chances, we must stay in sharp shape all the time, what we can reach only by practicing puzzlesolving. Many puzzle books are based on artificial positions or selected only for their beauty. 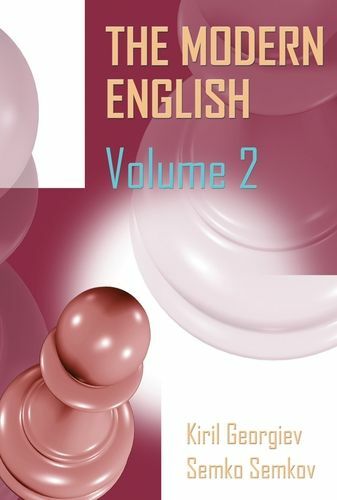 Th e concept of my book is diff erent. Th e highest priority is to “use the practical side of the puzzles” and take the level of calculation to a completely new dimension. All the puzzles have been selected from recent games, trying to put the reader in the shoes of “the player”. 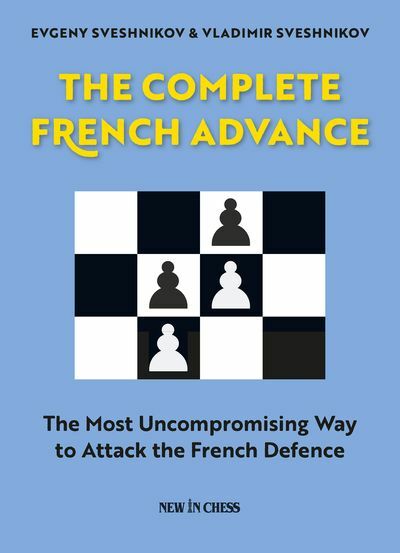 The difficulty of the different sections might also give you a right evaluation of your current tactical skills and bring them further ahead.